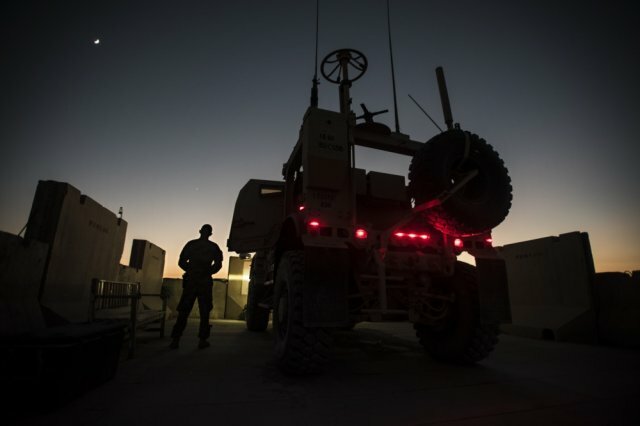 WASHINGTON (Army News Service) — During the wars in Iraq and Afghanistan, scattered reports surfaced regarding an unusual sleep disorder among some combat veterans. In 2013, Mysliwiec was working at Madigan Army Medical Center at Joint Base Lewis, McChord, Washington. It was then, he said when he came across such an instance at the center’s sleep laboratory.